Fujian-April 14, 2010. 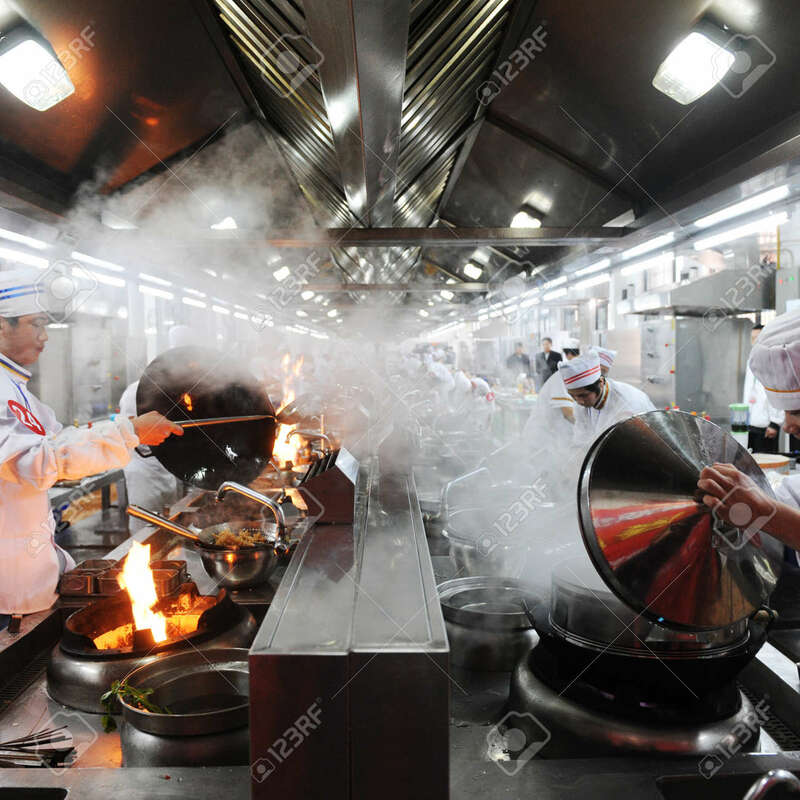 Group Of Chefs Working Together In A Chinese Restaurant Kitchen, Fujian Province, China. Royalty Free Fotografie A Reklamní Fotografie. Image 37181498.